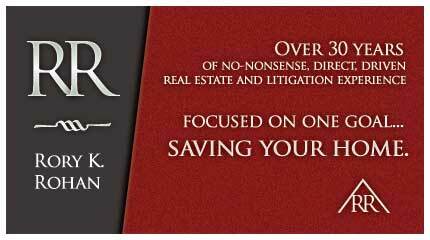 Our primary goal at Rohan Law truly is saving homes. 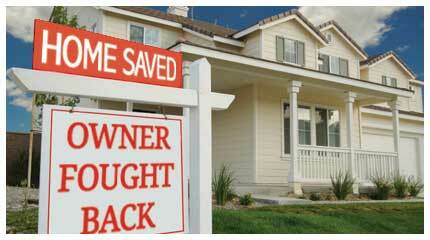 Which means ensuring all - regardless of financial status - are afforded a fighting chance to save their property. For those unable to handle the financial burden of an attorney we've created a resource that offers a foreclosure knowledge center with news, and a comprehensive collection of foreclosure forms. It requires years of experience in litigation and real estate law as well as special training in foreclosure law to launch an effective defense. 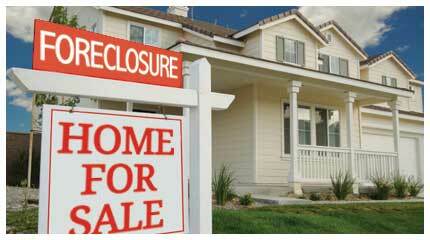 We encourage only those with no recourse to visit UDolegal.com for Foreclosure Help.